Creative and innovative wedding photos that will fit within your budget will ensure all of the precious moments of your wedding day are beautifully captured. Whether you need engagement photos for your guest book or to send out save the date cards, having the rights to your photos allows you to be creative! Senior year is a very important year. Outdoor or on-location photo shoots that show your unique personality are exactly what you need. Family photos, photos of just the kids, or even photos with your pets on location are a great way to capture a precious moment in time. 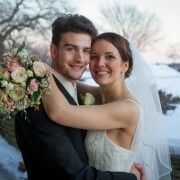 Expertise.com looked at 209 Wedding Photographers in Milwaukee and Picked the Top 28. Find out if Kelly is available for your wedding date! Click and image below to see more photos from that event! Kelly was absolutely amazing! She was extremely easy to work with through the whole process and our pictures turned out fantastic! She really did a great job of capturing our day and we got the pictures back so quickly! I’m thrilled with the way that everything turned out. Kelly did an amazing job! People in our wedding party commented on how nice it was that she kept the photo process moving along quickly. Kris and I absolutely LOVE the sneak peak photos, and we can’t wait to see the rest. Kelly was great to work with; she was very organized and had great photo ideas. 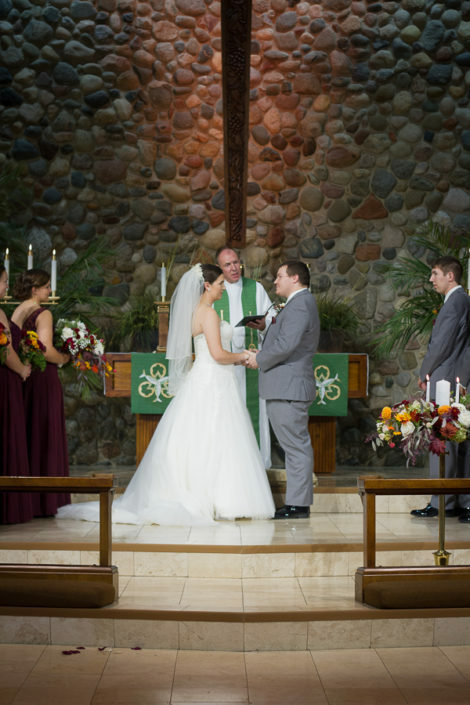 I definitely recommend using Kelly Mottl Photography & Design for weddings and events. Kelly was so great throughout our wedding day. She truly helped us capture every important moment and more. We were impressed with all of the ideas she helped bring to life as well as the ones she brought to the table. She helped us see our vision and capture some truly amazing photographs. After the wedding we had people coming up to us and telling us how awesome she was. She really wanted to make our day special and it came through in the pictures. One of the most impressive things was that she shot over 1300 photos and we got EVERY SINGLE ONE to look through. Although overwhelming it is great that we can make our own decisions about which photos we like. I would recommend Kelly to any one and everyone, you will not be disappointed. Kelly Mottl did our engagement and wedding photos last fall and this summer for our wedding. Her work is simply amazing! She is very professional and creative. The turn around time in getting photos was roughly two weeks from the day of our wedding. That is simply unheard of and we were so pleased with how everything turned out! 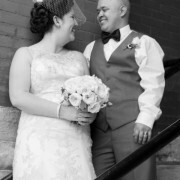 She is a very reasonably priced photographer and we would recommend her to anyone. We are so pleased with the service she delivered and the quality of her work. Thank you Kelly! Do I get a high resolution DVD/USB with my package? Yes! 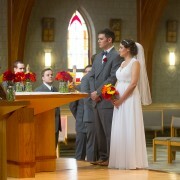 I include an edited high resolution DVD or USB with every wedding. All of the images on the DVD/USB have been carefully cropped, color corrected and are ready to print. Photos can be printed at the lab of your choice. Can we meet with you before our wedding date? Absolutely! In fact, I strongly recommend it. If possible we will set up an in-person meeting, or we can set up a Skype chat at a convenient time. 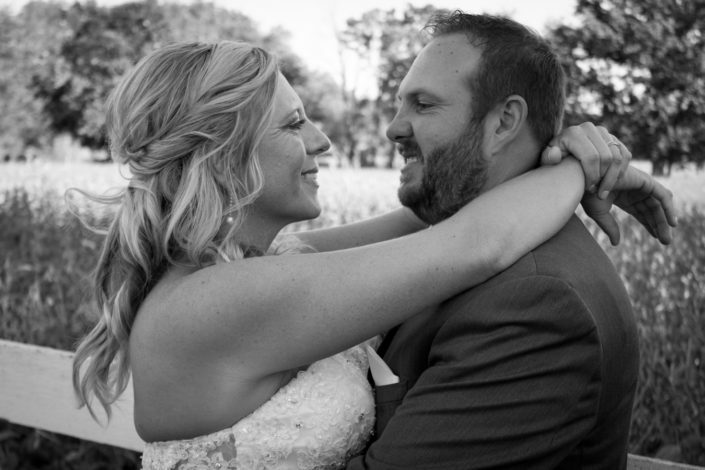 Your wedding proofs will typically be online within 3 weeks. During busy seasons it can take as long as 6 weeks but that is not typical. Turn around can be as quick as 48 hours if necessary, however, a rush charge may be added. What parts of the wedding will you be covering? 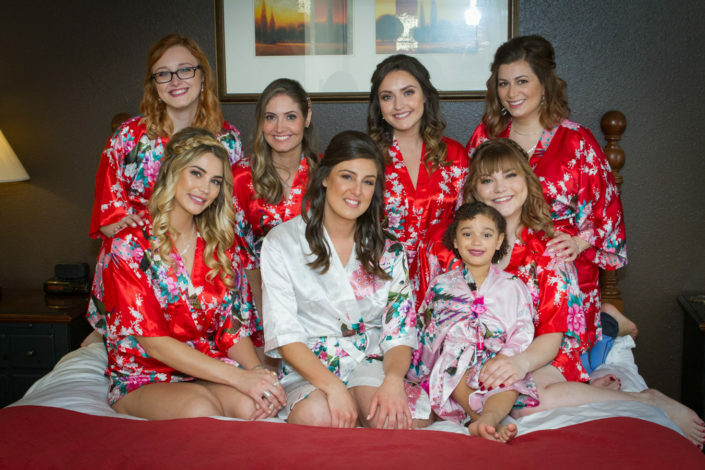 My full wedding packages include eight consecutive hours of coverage, and it’s completely up to you to decide when you want those eight hours to begin. Typically we arrive about an hour before the ceremony and stay until the end of the first dances and bouquet toss.